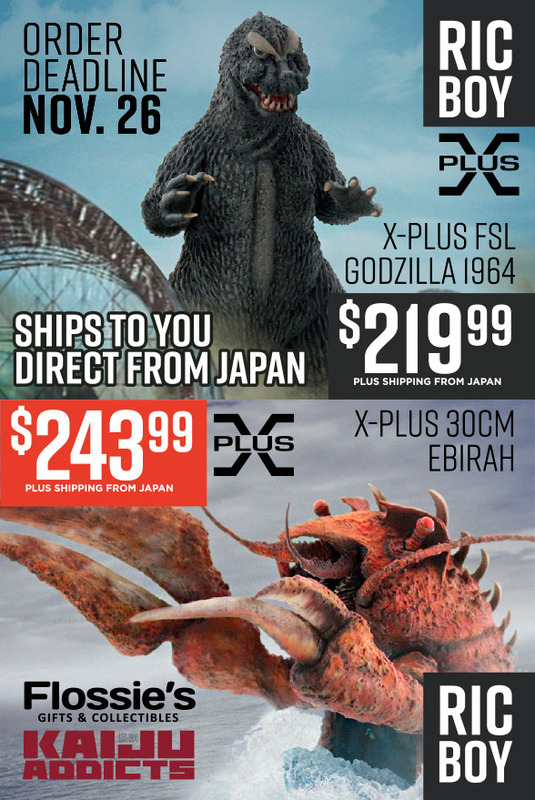 The new Godzilla 1964 and Ebirah can be ordered from the Japanese X-Plus site. 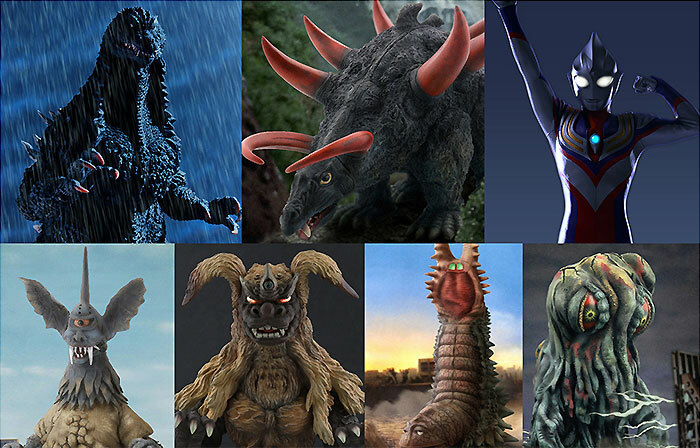 But its often difficult to create an account on a Japanese language website. If you don’t mind going through two middlemen, you can preorder these right now at Flossie’s. 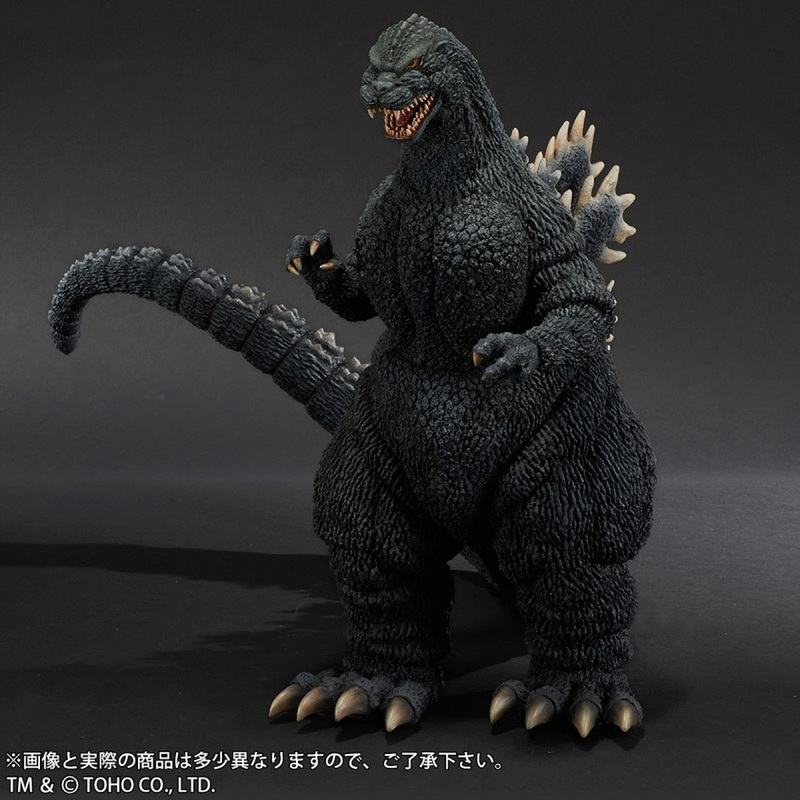 The 30cm Series Favorite Sculptors Line Godzilla 1964 RIC Exclusive is available to preorder at Flossie’s for $219.99. A non-refundable deposit of $60 is required to order. 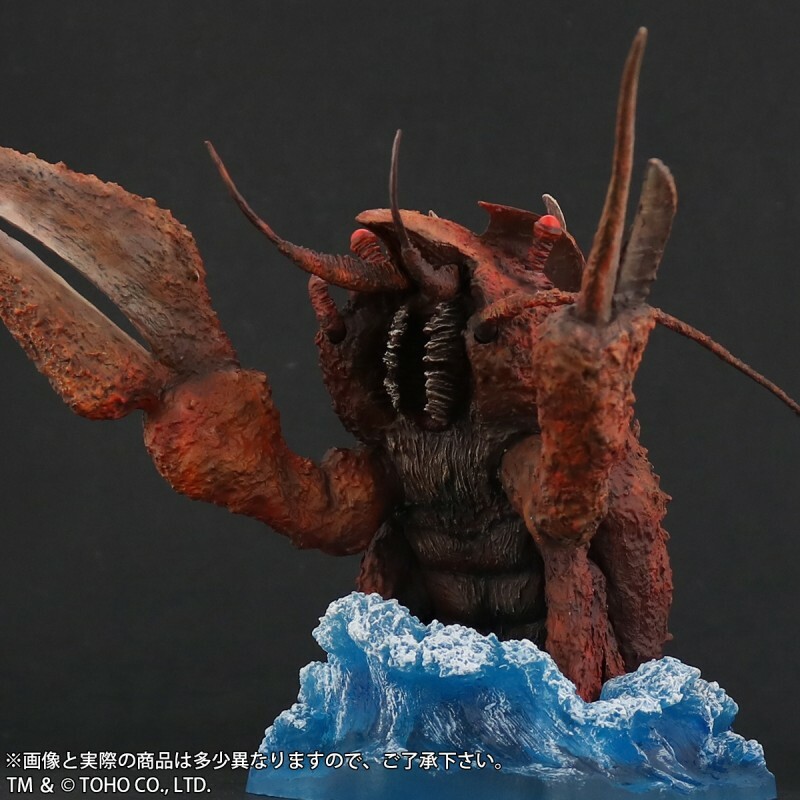 This figure comes with light-up fins. The 30cm Series Ebirah is available to preorder at Flossie’s for $243.99. 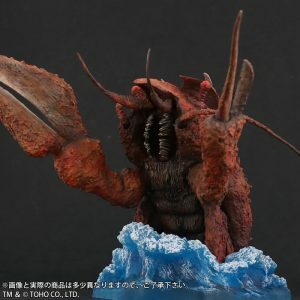 This figure comes with removable tail and legs so that it can be attached to a splashy, water base which holds the figure angled upward. 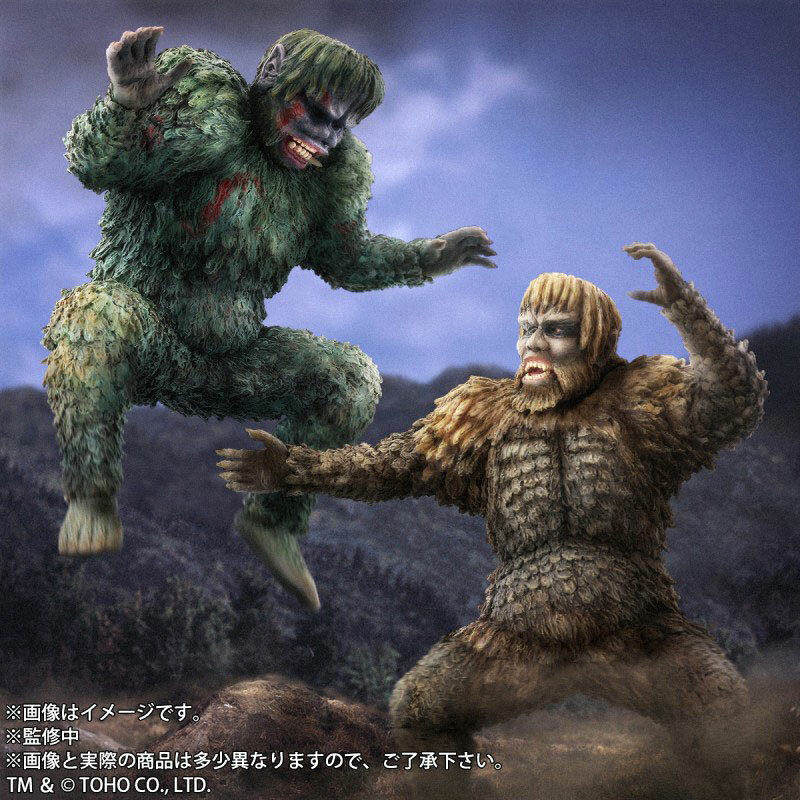 Both figures will be drop shipped from a shop in Japan and will be sent to you directly from there. 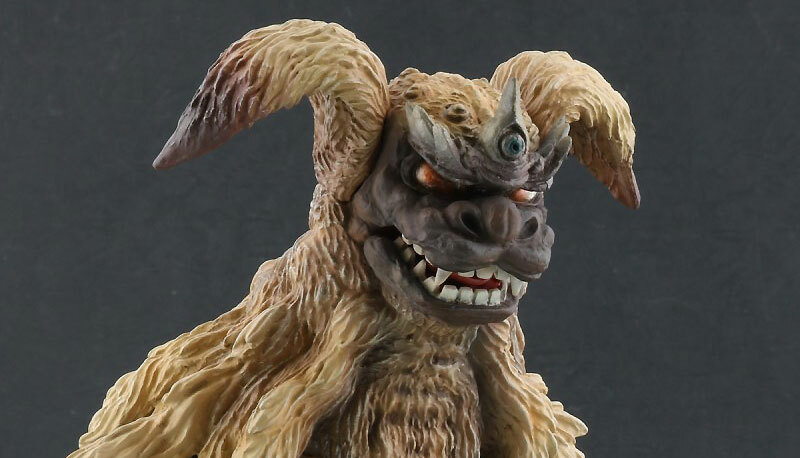 When the order is ready to ship, we will bill you for the rest of the figure and also for the shipping cost from Japan to you. 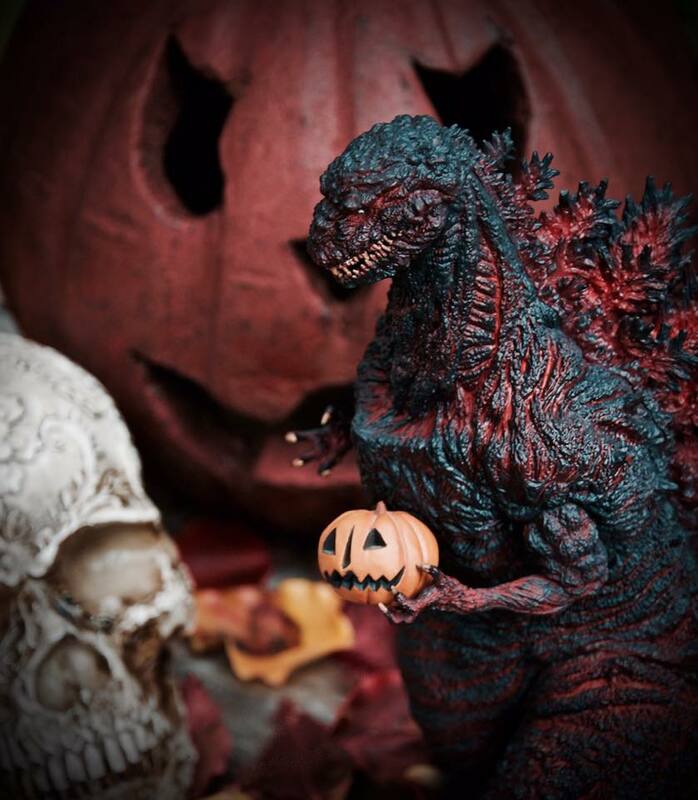 If you have a question, please leave it in the comment section below! 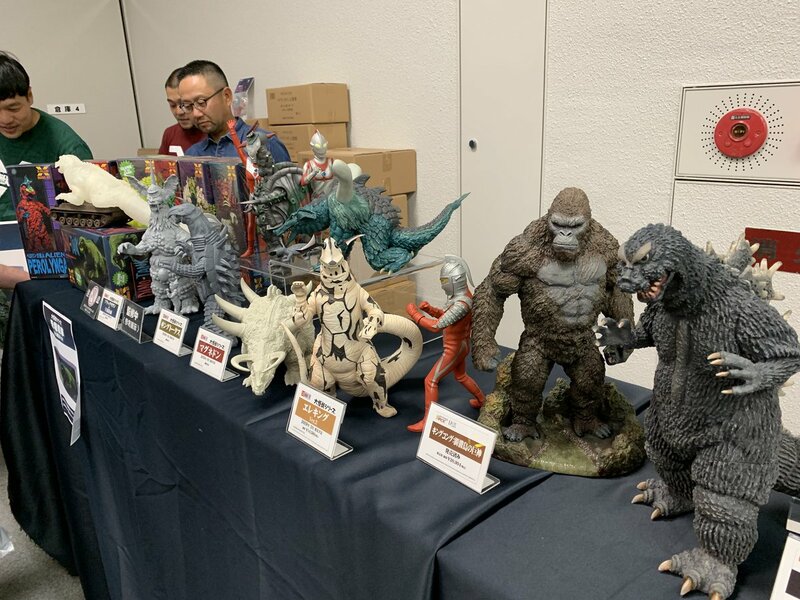 Super Festival just happened in Japan and X-Plus was there to reveal a few new goodies. 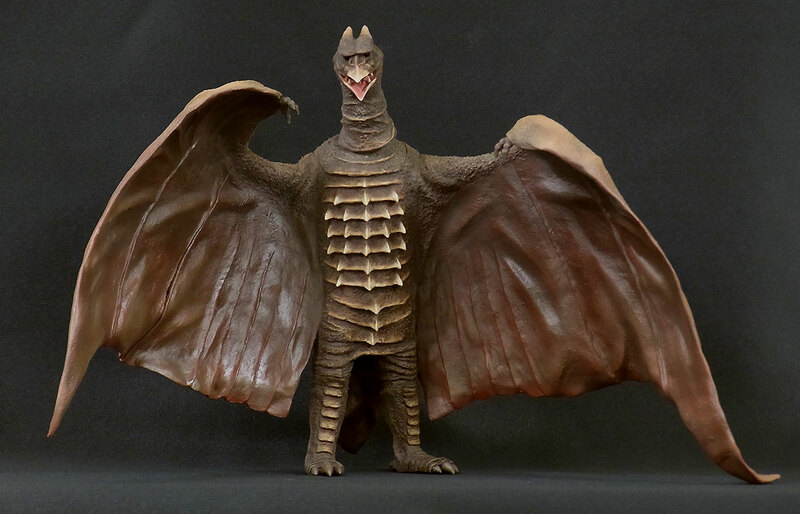 Read on for information on completely new figures like: 30cm Favorite Sculptors Line Godzilla 1964, Large Monster Series Eleking, a 30cm Series Ebirah and MORE! 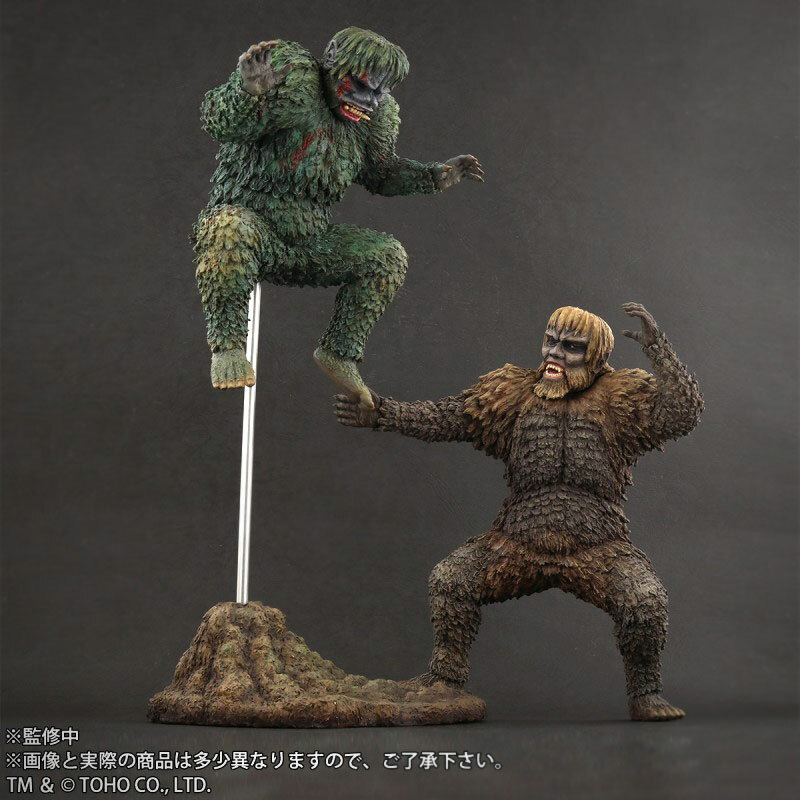 No word on what’s happening with the cancelled 8in Series (Large Monster Series) figures. 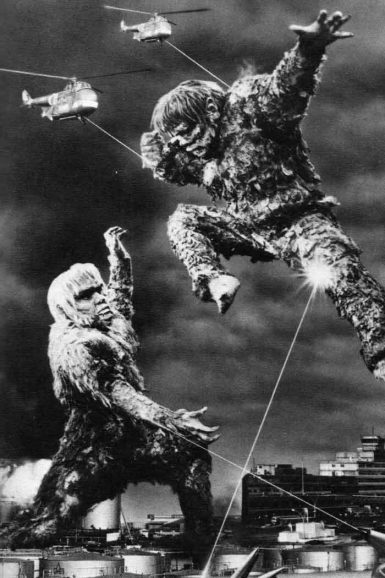 This move doesn’t seem to have anything to do with them. Let’s hope that also gets resolved.